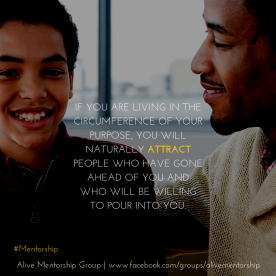 Alive Mentorship Group is a growing online community of like-minded young individuals yearning for practical guidance through life issues. 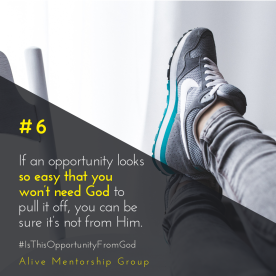 We are intentional about resourcing our members with the tool kit for living a purpose-driven life. 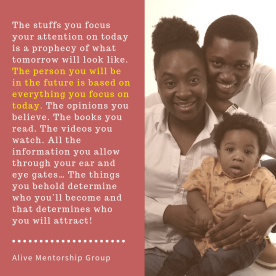 You are welcome to join us; simply head to our Facebook group or contact us on WhatsApp (via +447752398481) or Telegram! The love story of Joseph and Eleos went viral after they got married on the same day that Eleos graduated from her LLB program at Birmingham City University with a First Class. However, they've both been inspiring young people long before then. 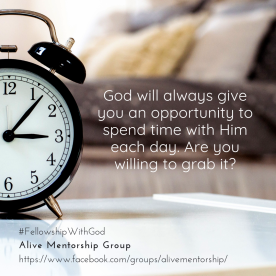 AMG is their avenue for intentional pouring the lessons they are learning in life into upcoming young adults while also sharing with them the many graces God is blessing them with. They are blessed with a cute young boy, Ododooluwa. 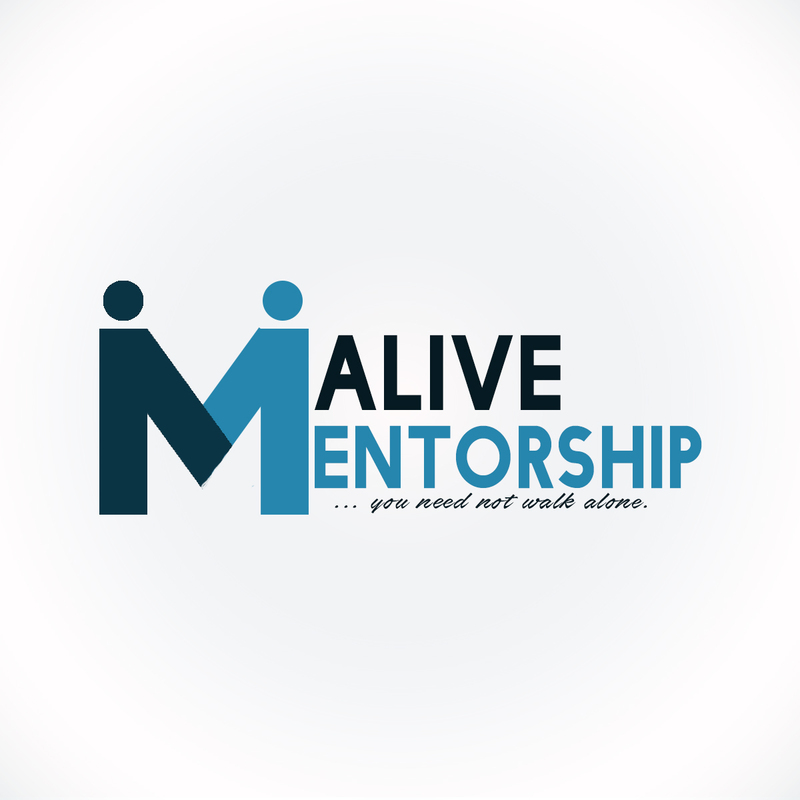 Alive Mentorship Group is an online mentorship platform for young adults which provides an avenue to learn practical life lessons across geographical barriers. The platform currently runs on a closed Facebook Group, Telegram Supergroup and Two WhatsApp Groups with a current combined membership of about 2,000 young adults across the globe. I once said to Joseph, "When I grow up, I want to be like you!" That's how much of a blessing himself and his wife had been to all of us on AMG. 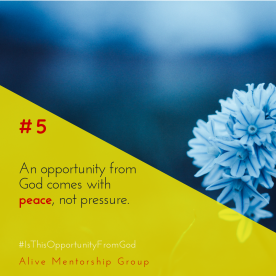 I joined AMG looking for spiritual growth. I've found it ever-so-exceedingly! Thanks to Joseph and Eleos for the great work! 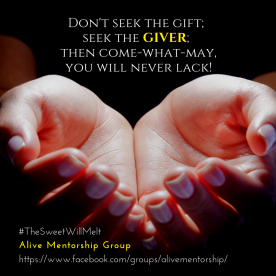 Please note that Alive Mentorship may not be able to honour booking requests made.